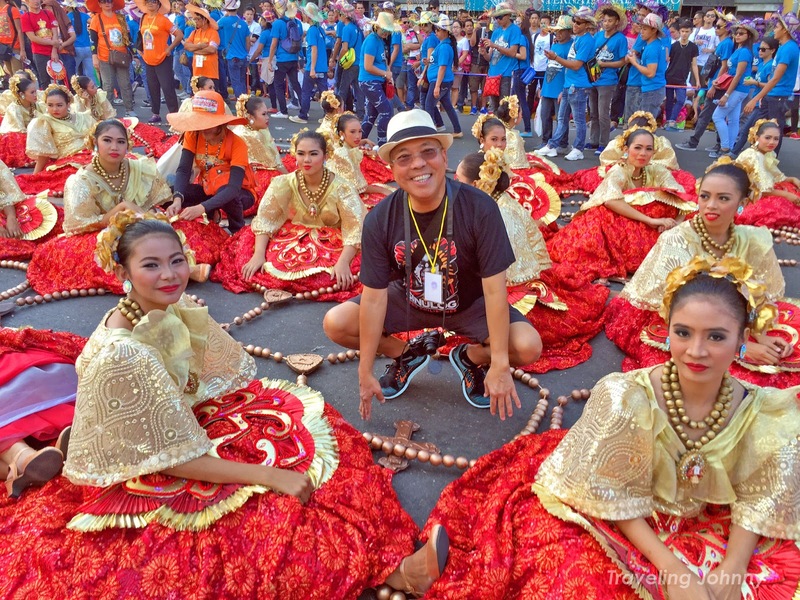 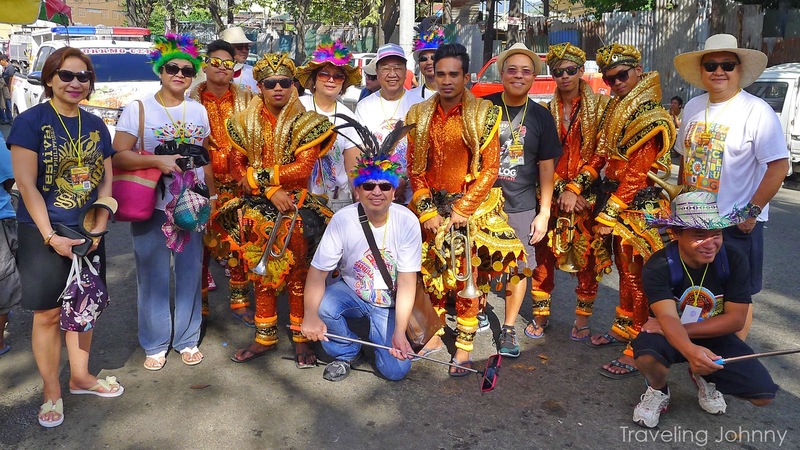 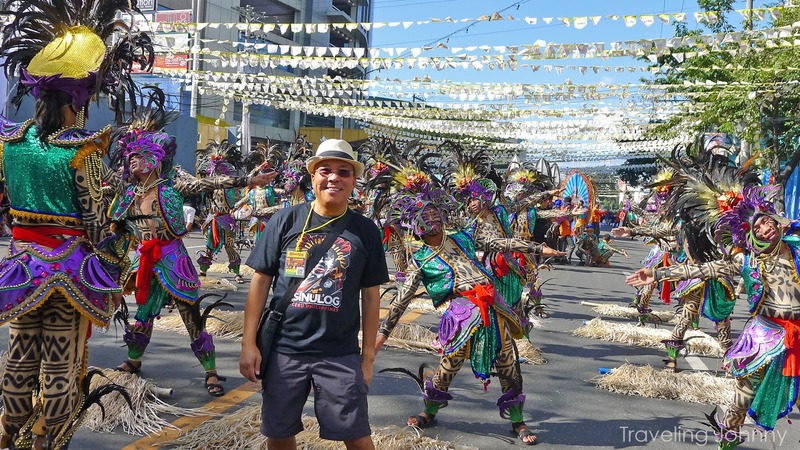 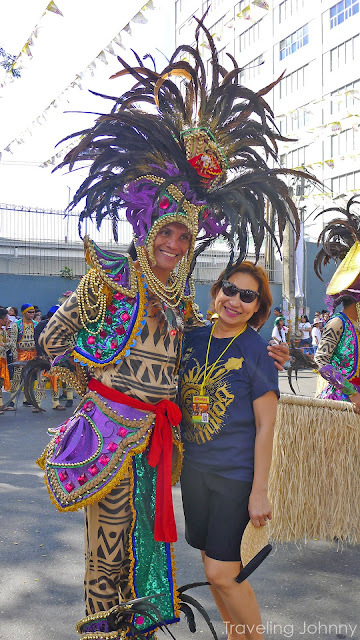 During my recent travel to Cebu in the Philippines, I had the great opportunity to experience firsthand the grandiose festival known as the Sinulog. 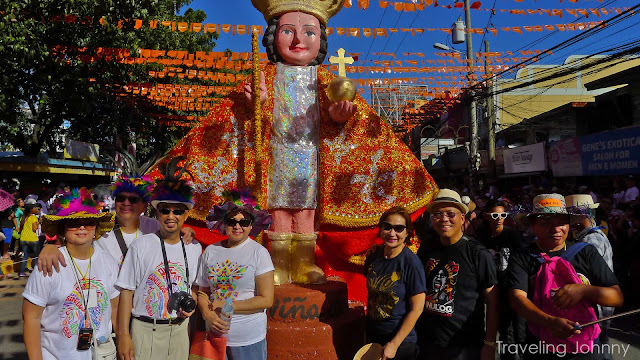 The festival itself, which was first held in 1980, is celebrated to honor and worship the Señor Santo Niño de Cebu (Lord Holy Child of Cebu). 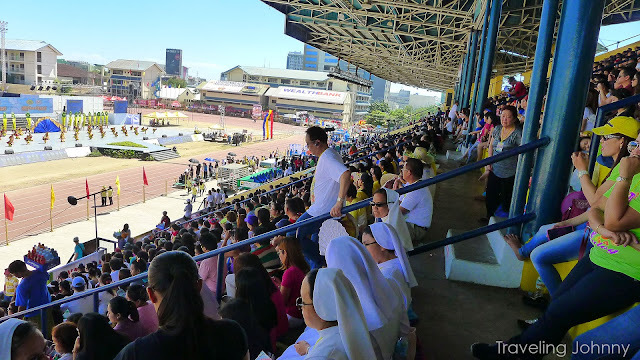 It usually starts with a holy mass then proceeds with the much-anticipated parade. 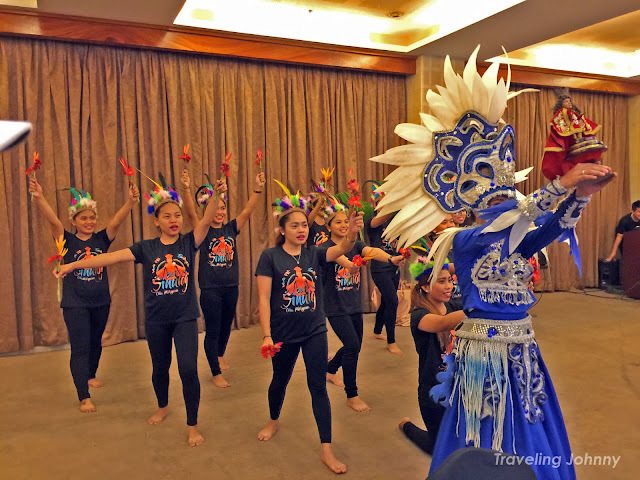 But for me, the festivities started in our hotel when the servers and front desk employees shared their own Santo Niño dance. 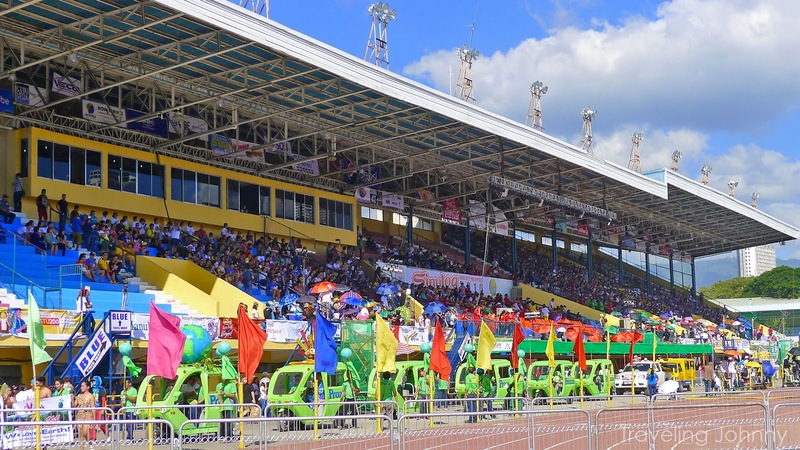 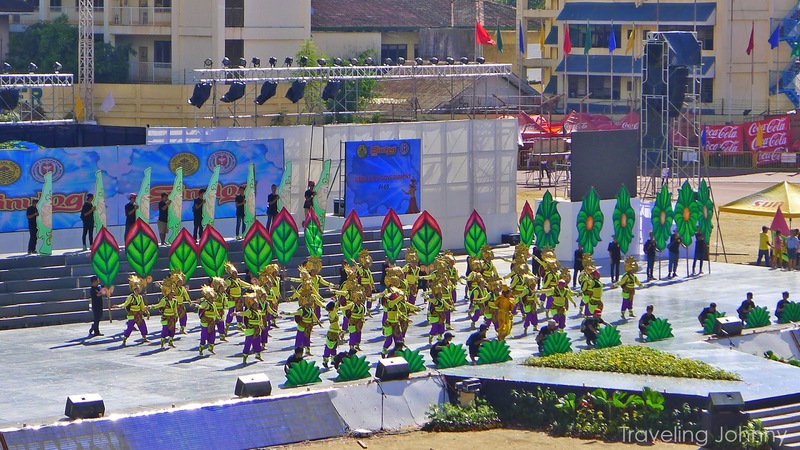 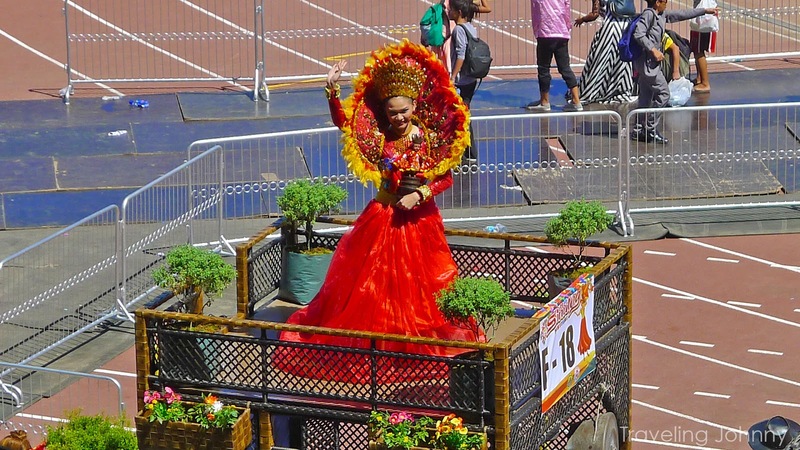 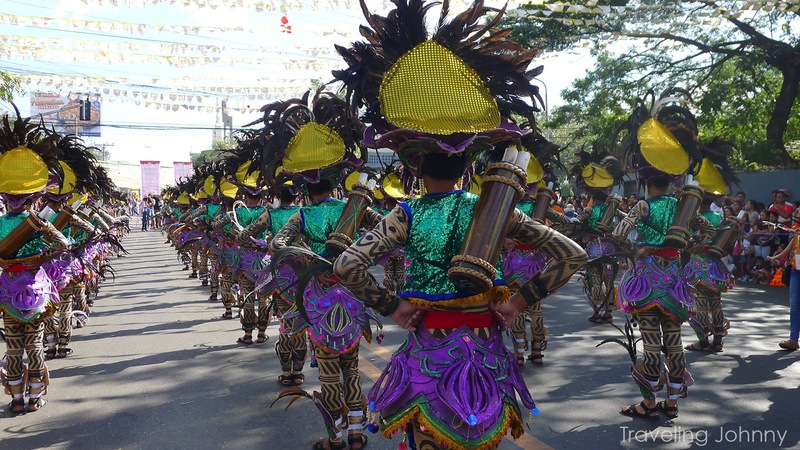 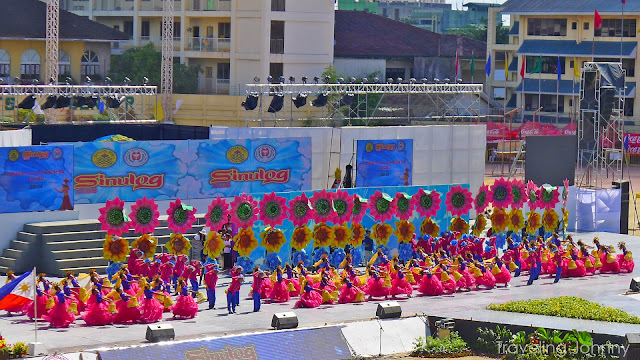 The parade, which is participated by different groups from various towns, begins its formation at the Avellana Sports Complex. Each town has a group of lively dancers, showcasing chromatic costumes while dancing constantly to the rhythmic tunes of its own band. 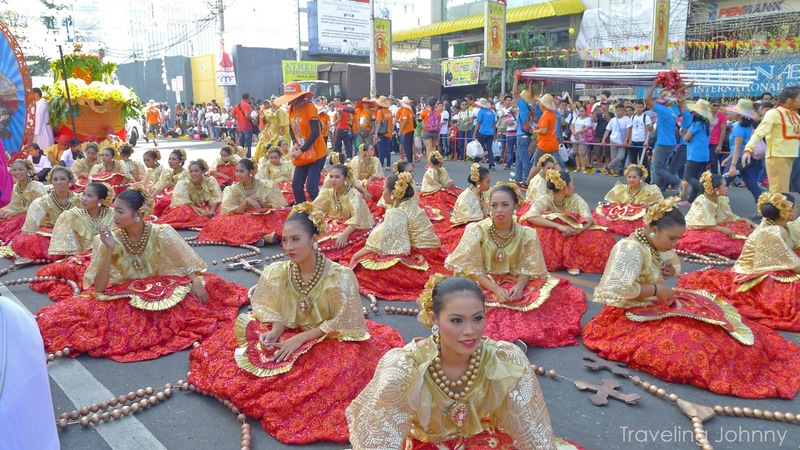 The dance itself paid reverence to the image of the Santo Niño de Cebu. 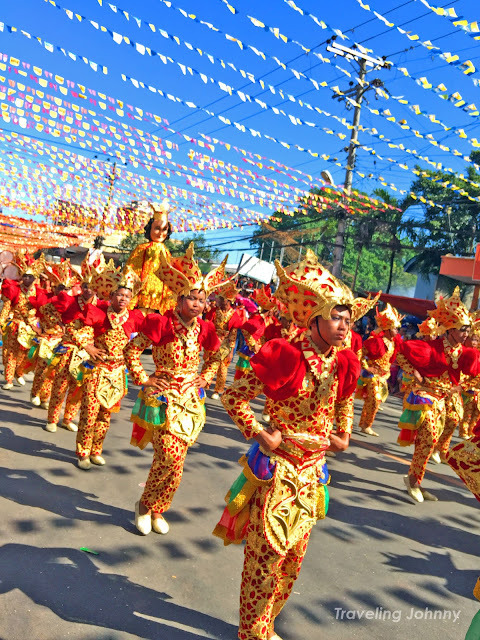 You can only imagine the colorful display and riveting vibes of the people celebrating their faith and showing it off through a festive parade. I remember seeing the grandstand filled to capacity with the parade of different floats encircling the arena. 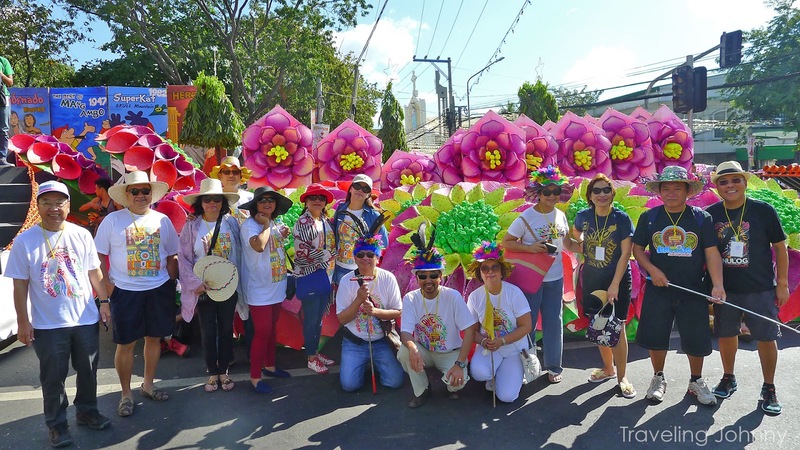 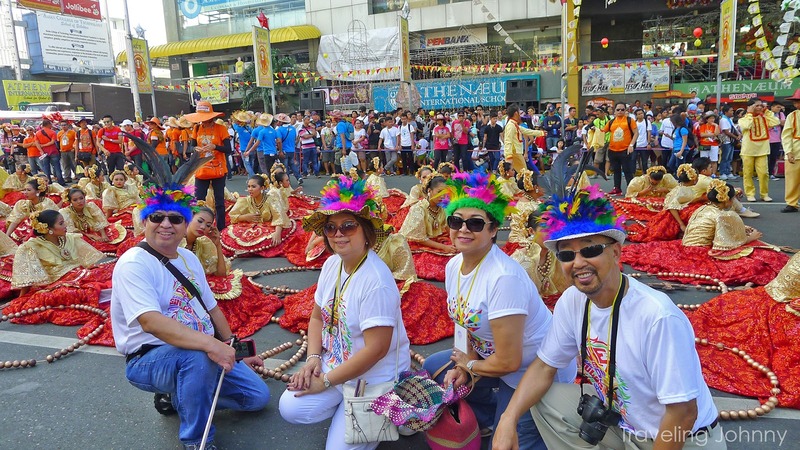 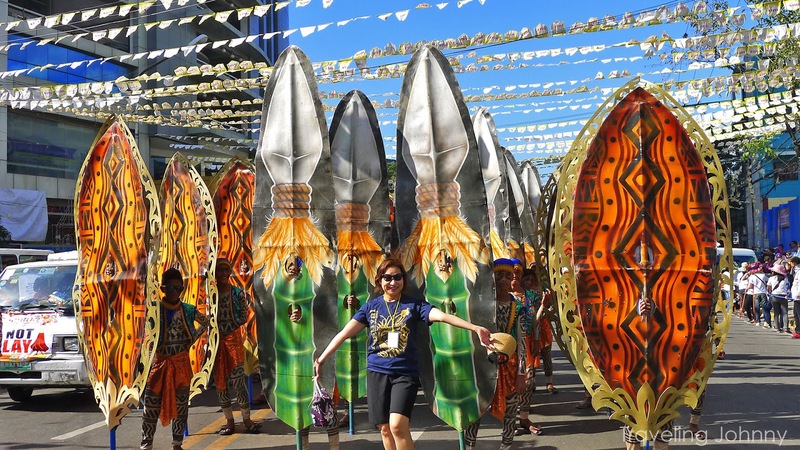 Thousands of tourists, both local and foreign, come to Cebu to witness this annual celebration. After the grandstand event, people start lining up on the streets dancing with the parade that leads to the main street where the panel of judges seat and grade all participants dancing to their tunes. 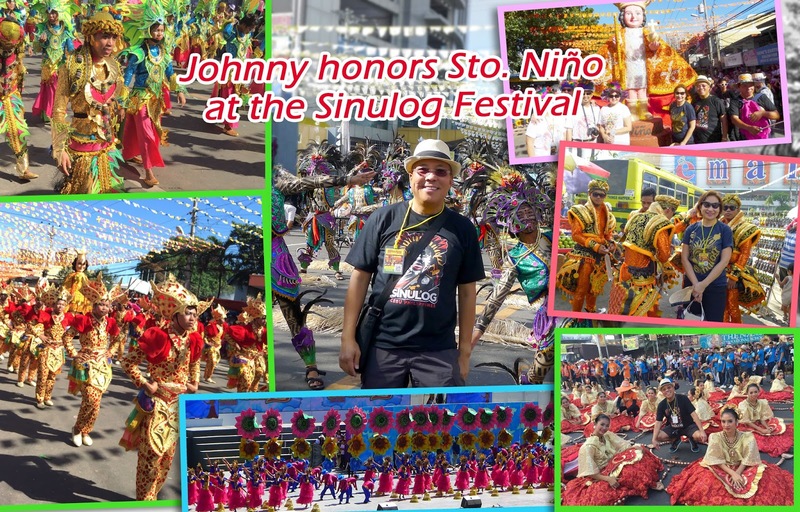 Participating in this year’s Sinulog Festival, I have been able to take home with me three unforgettable experiences: first is having a stronger connection with my religious roots; second is the chance to enjoy and capture festive moments of faith; and finally, the opportunity to be one with the locals celebrating a momentous event that is Sinulog. 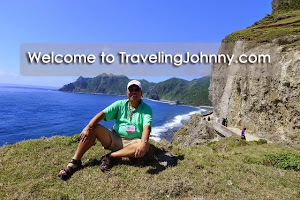 Until next time, I am your friendly global traveler, Johnny, inviting you to engage in exploring the world of entrancing festivities and cultures on your next travel.